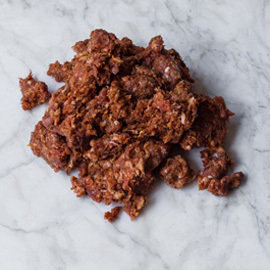 Tip Adds a wealth of flavor to tagines and stews or can be enjoyed simply with eggs or in a sandwich. 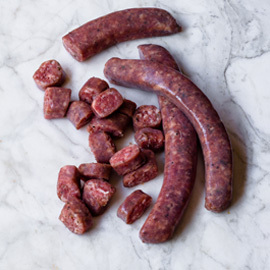 Merguez was originally made and introduced by Bedouins. 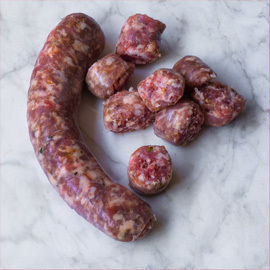 It is also popular in the Middle East and Europe, having become particularly popular in France near the end of the twentieth century. 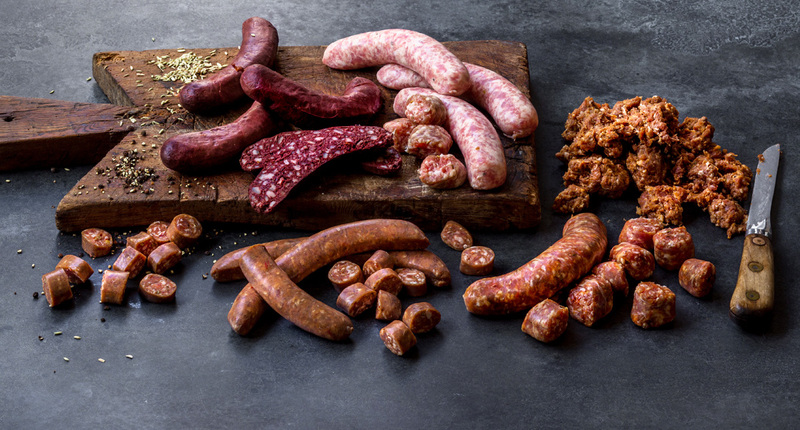 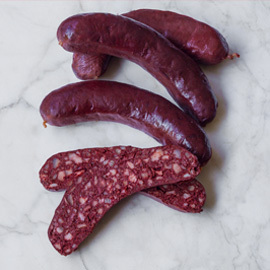 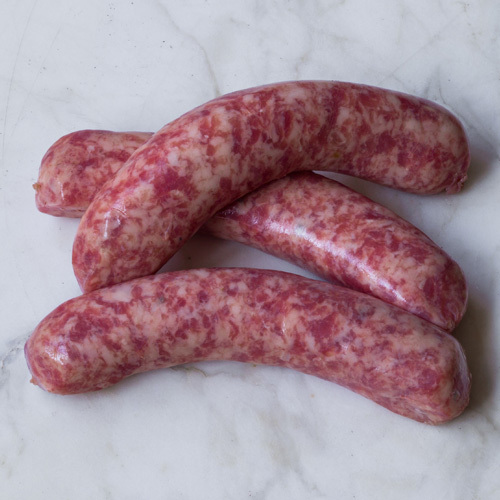 Merguez is a fresh lamb sausage derived from North African/Arabic cuisine. 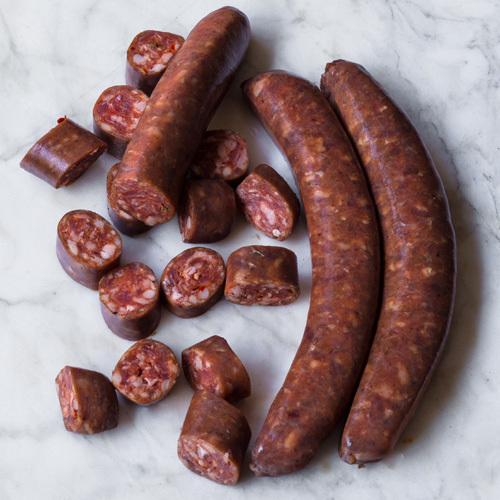 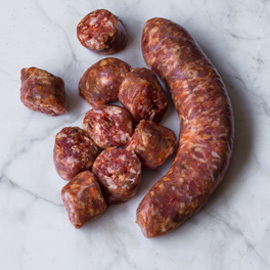 Traditionally this sausage is heavily spiced with harissa, garlic, chili peppers, sumac and other spices.